Brand new! 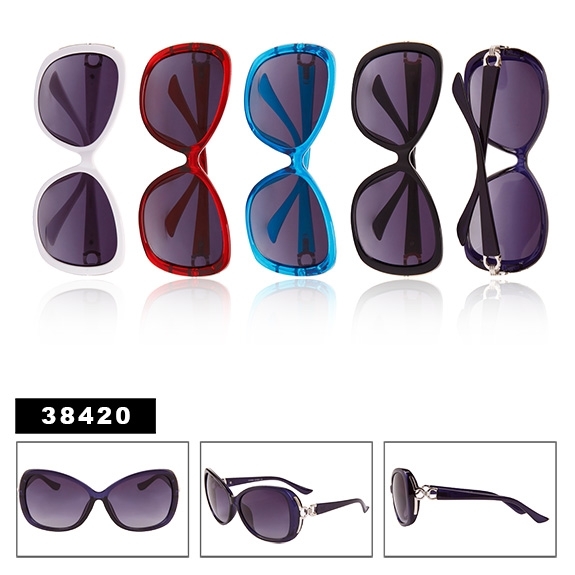 Ladies fashion sunglasses in stunning frame color & design. This is a very nice new style, just $29 a dozen.